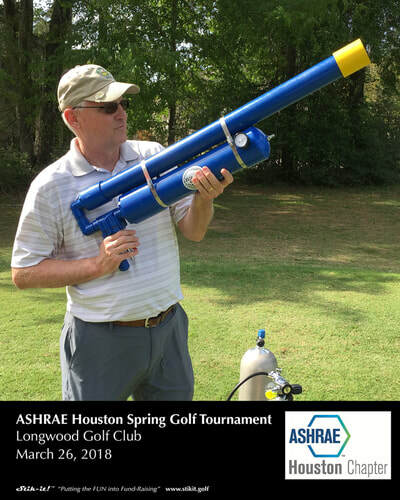 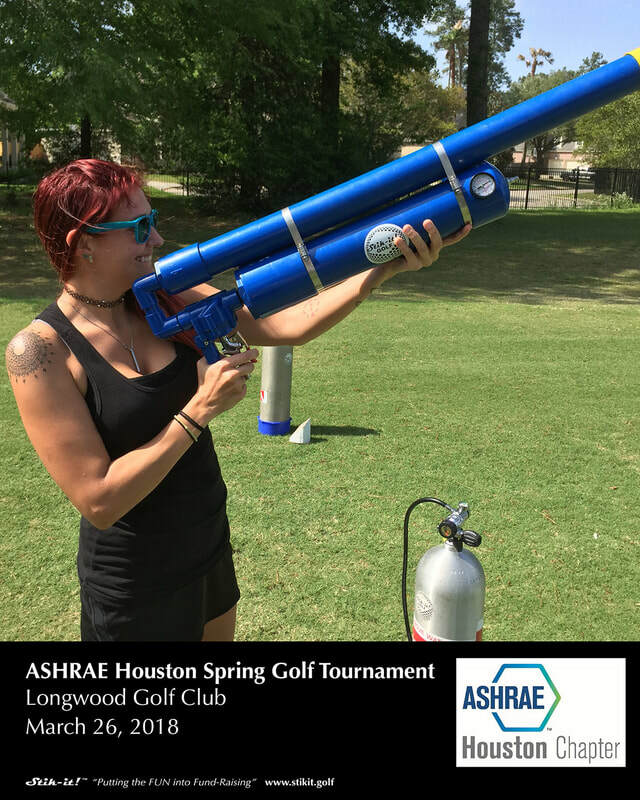 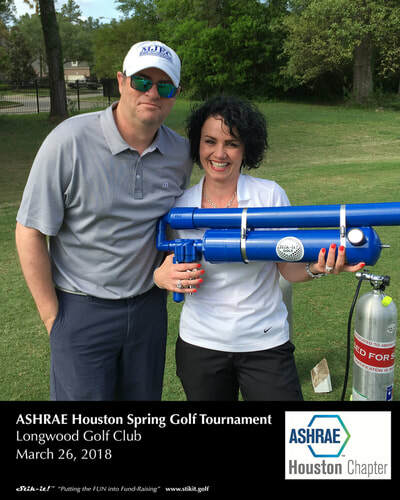 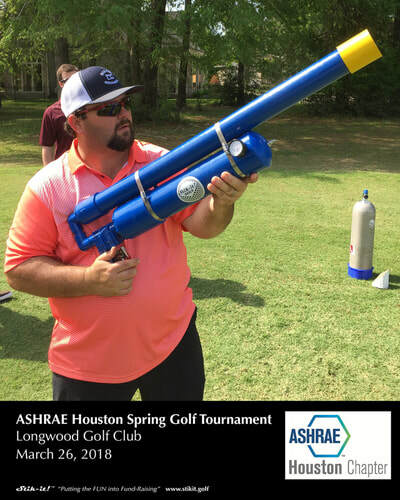 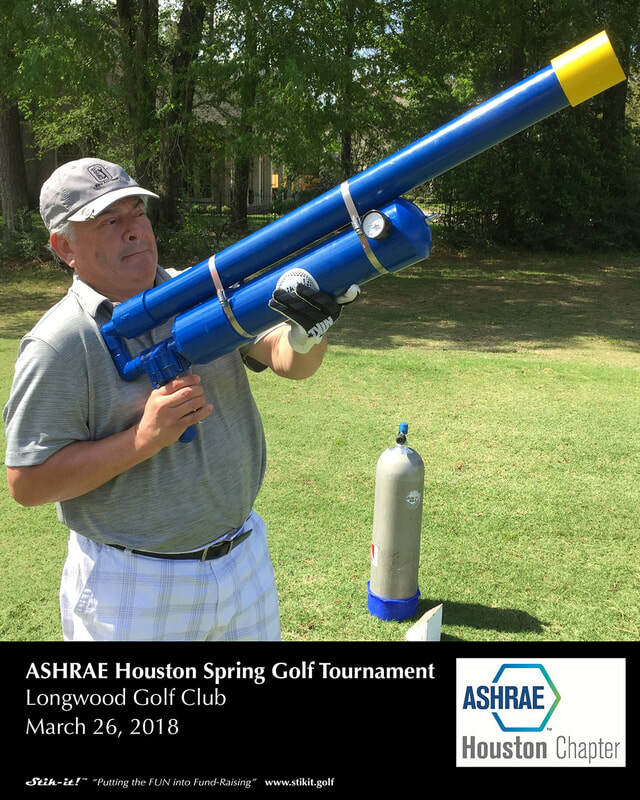 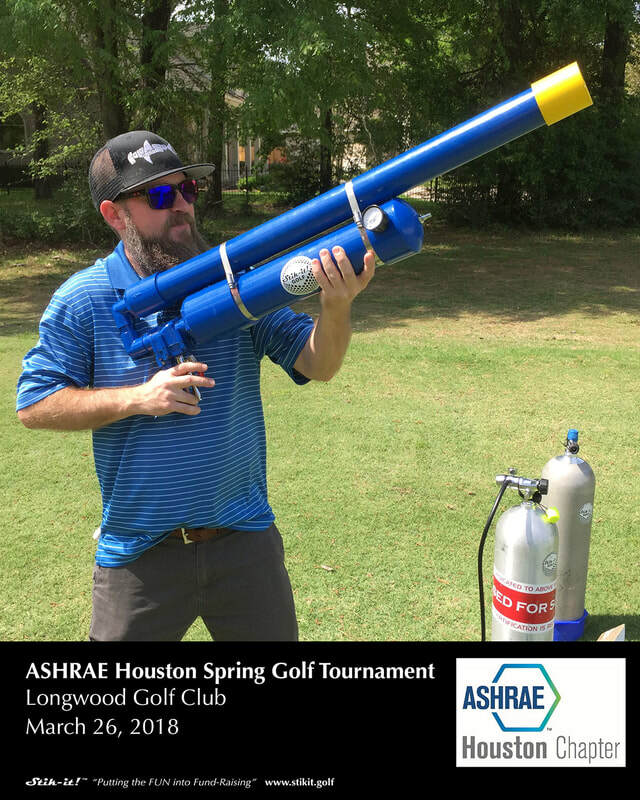 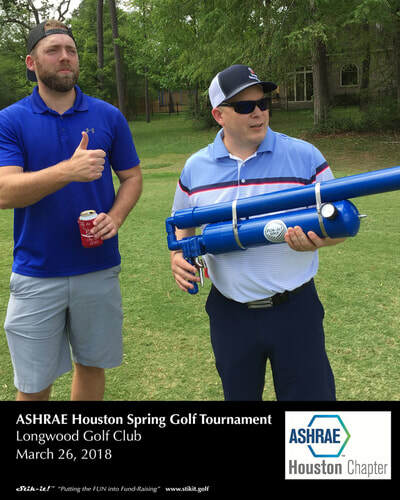 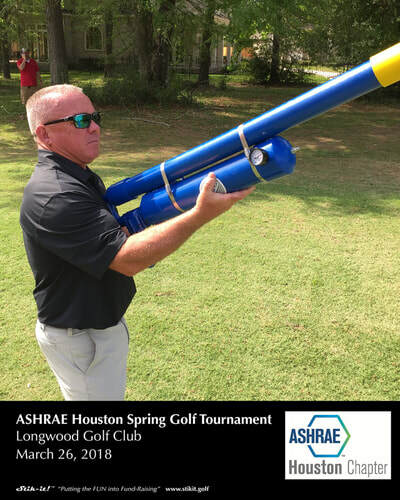 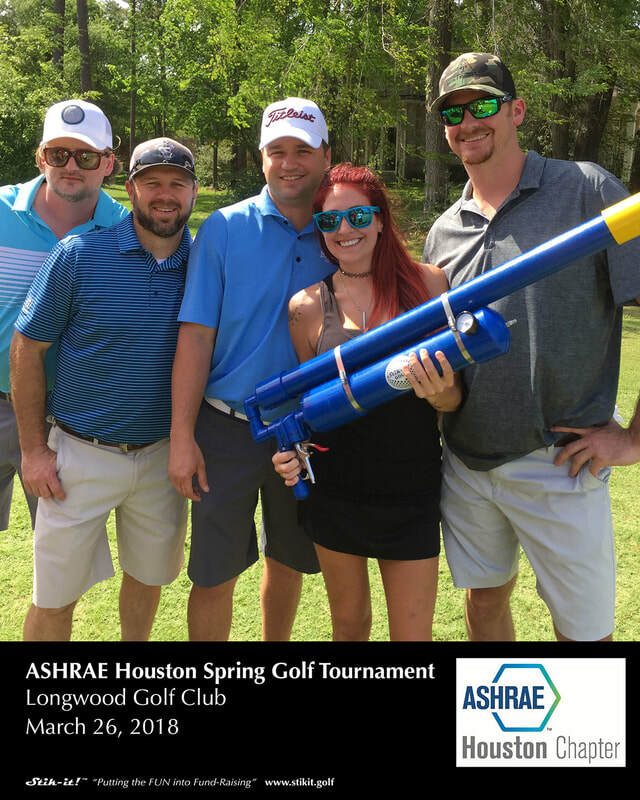 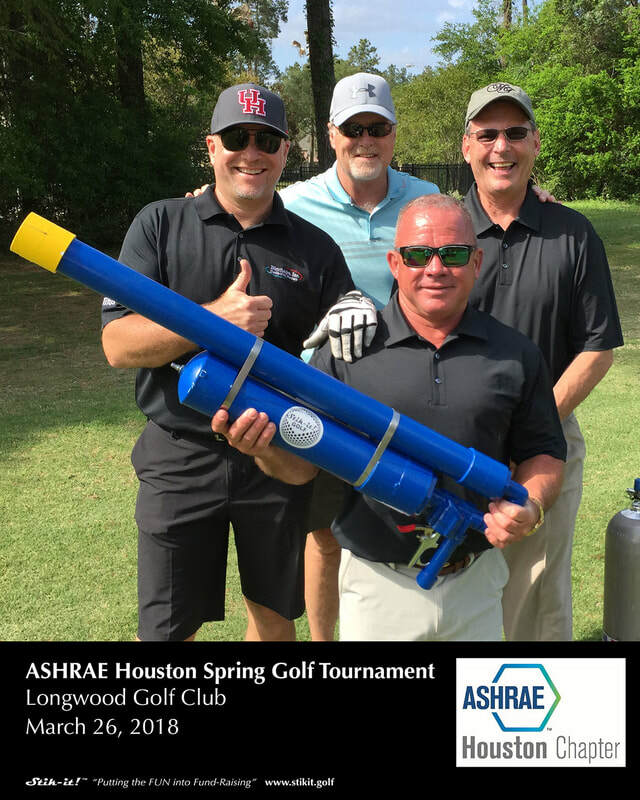 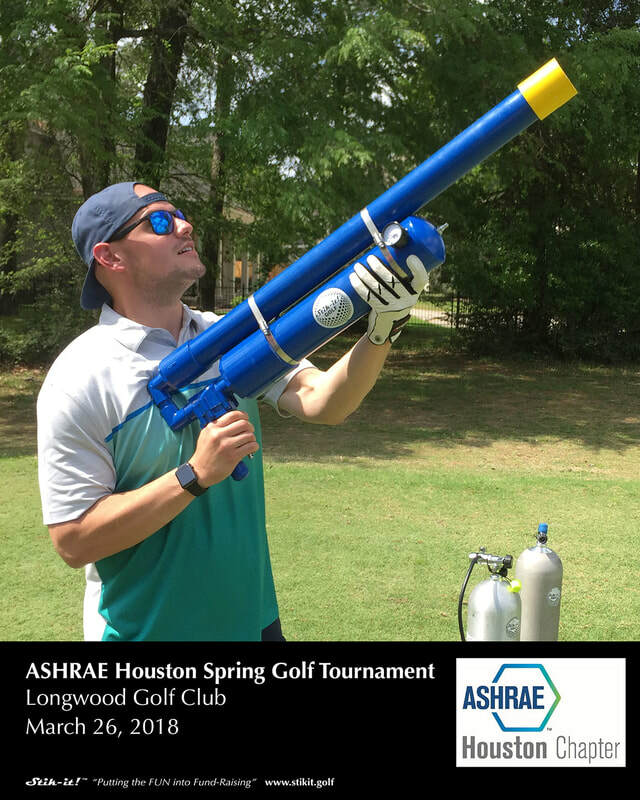 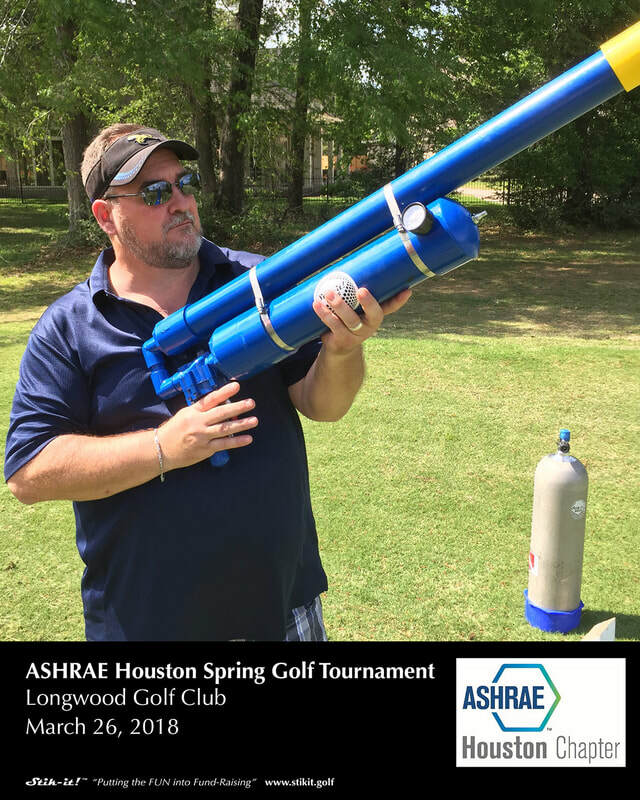 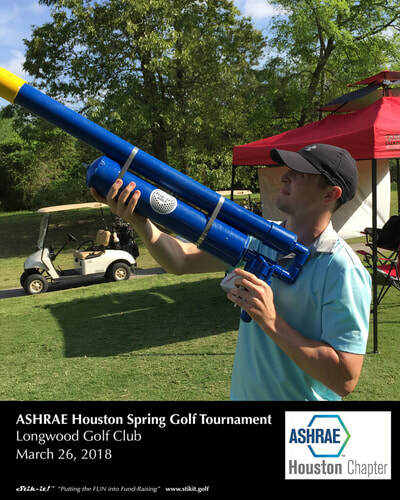 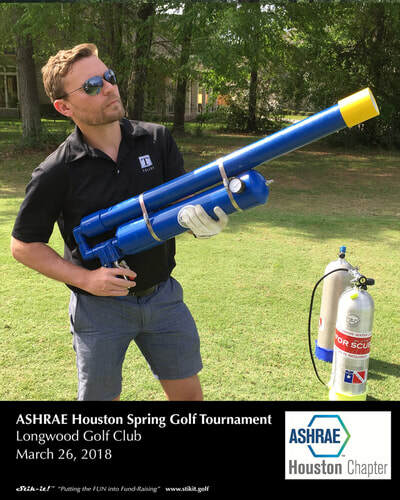 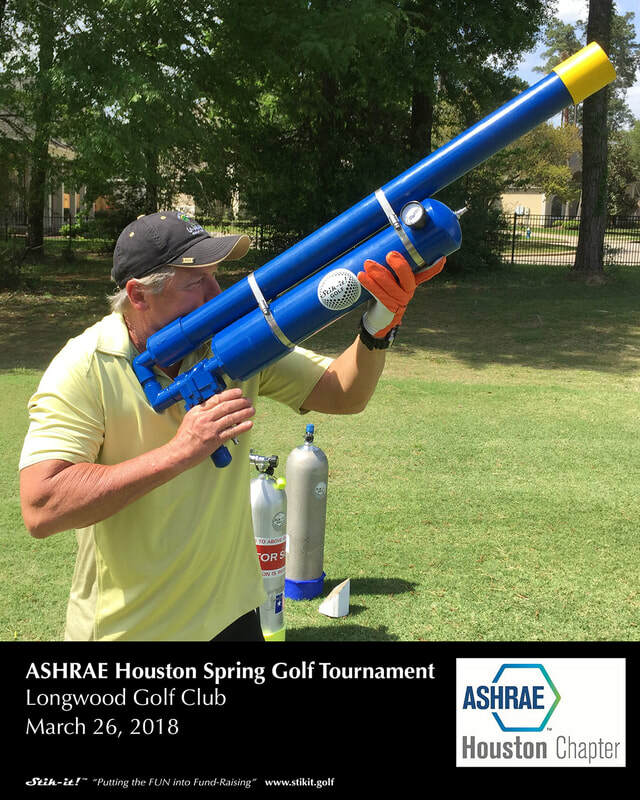 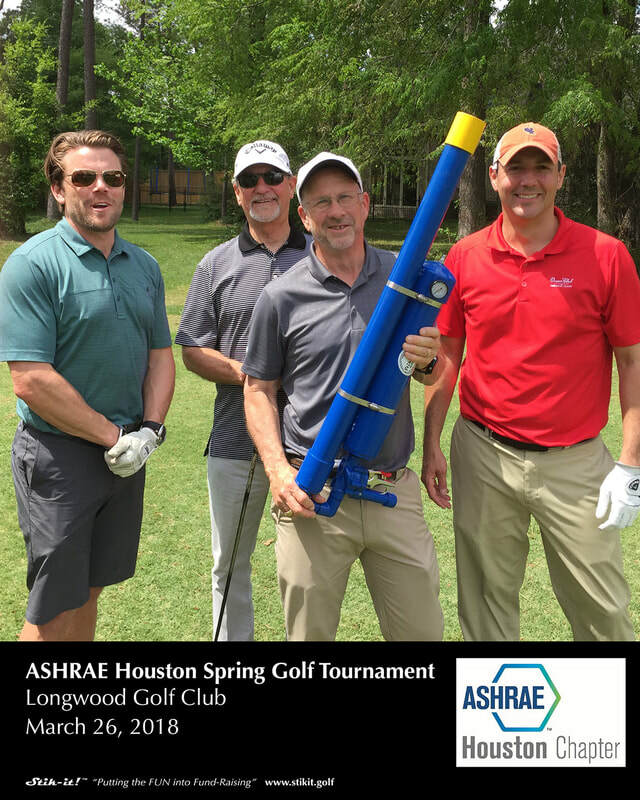 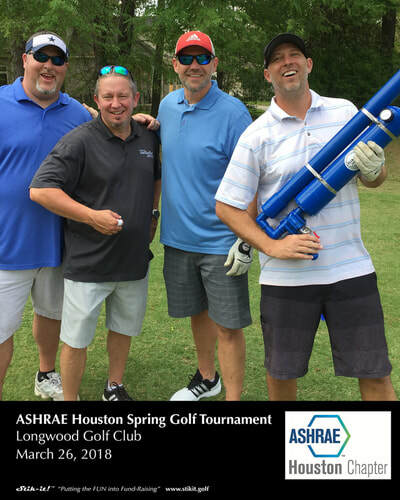 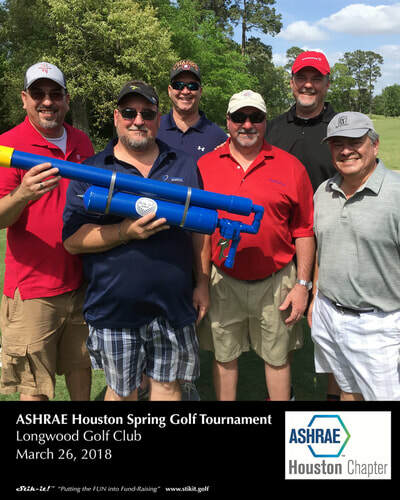 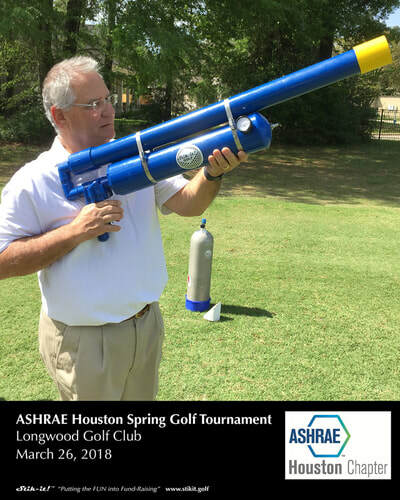 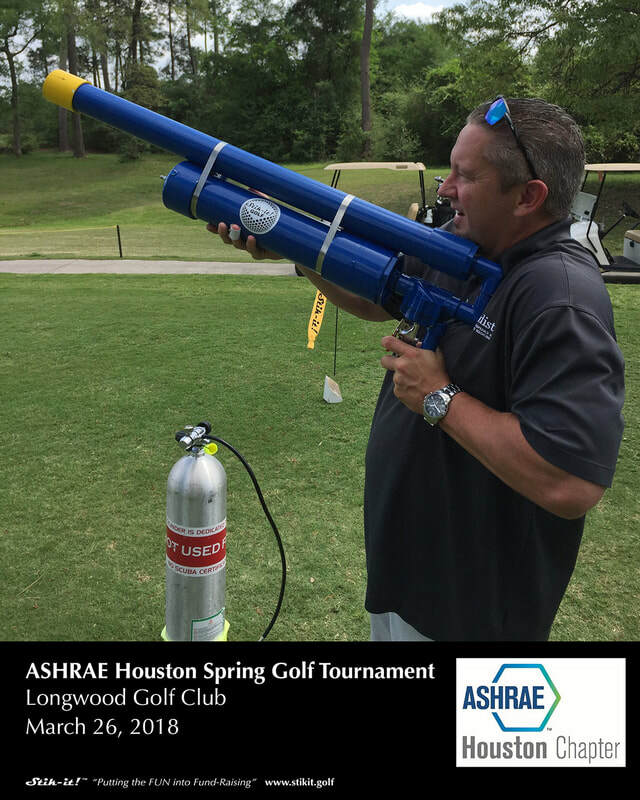 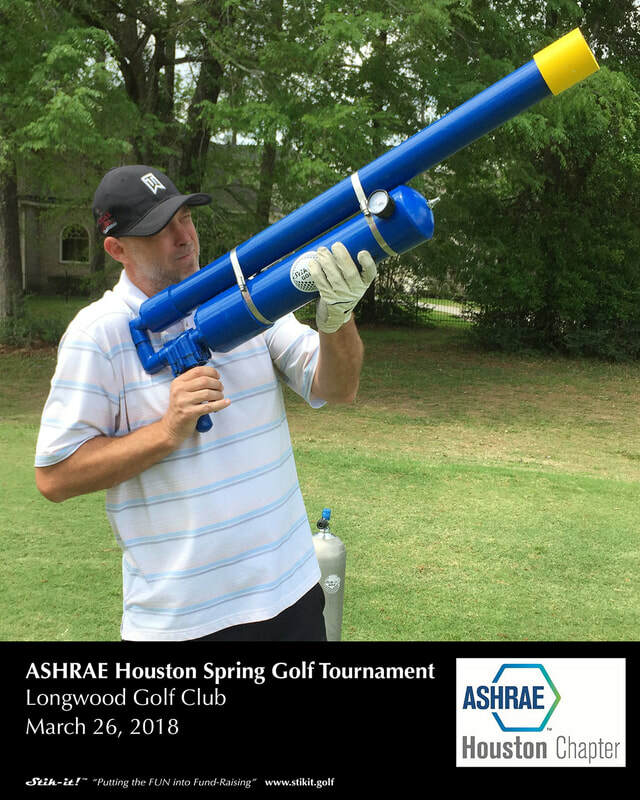 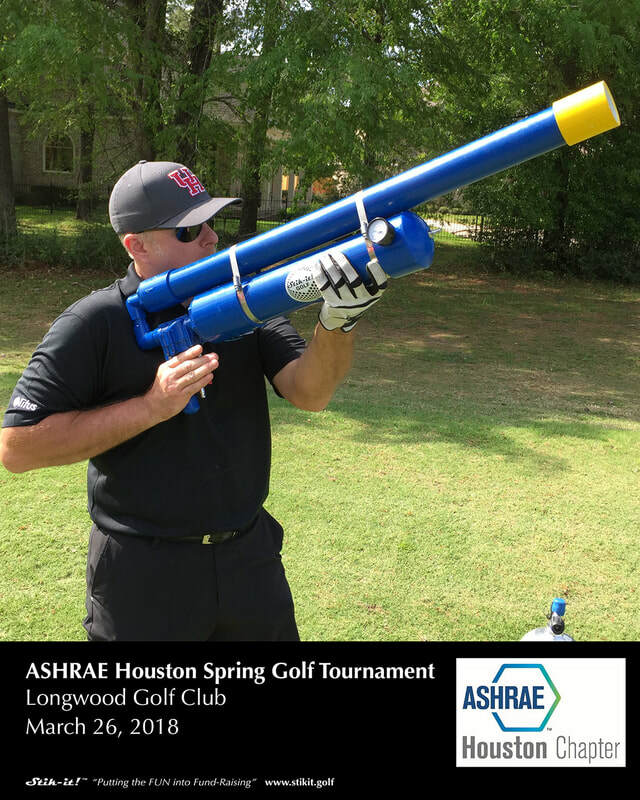 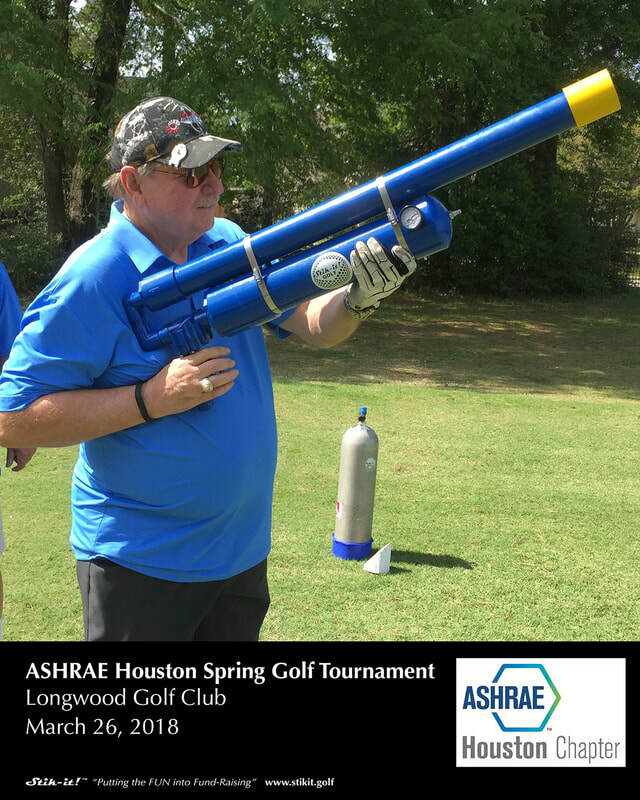 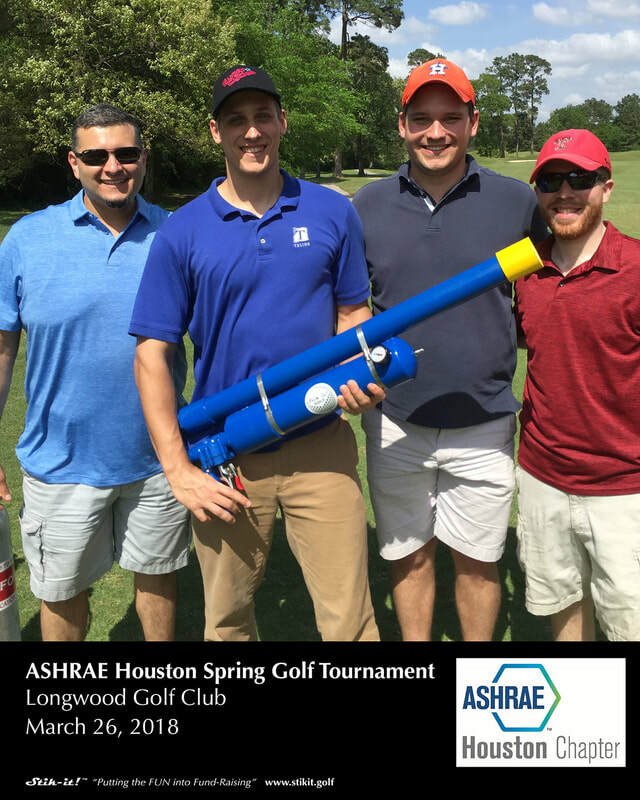 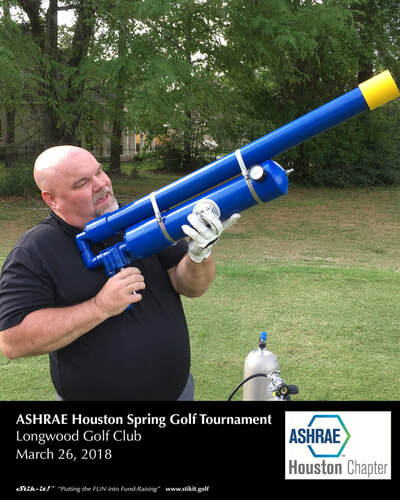 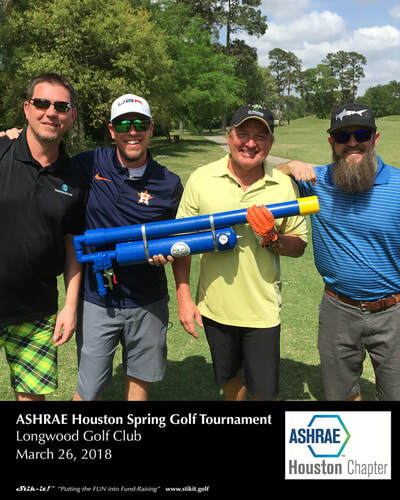 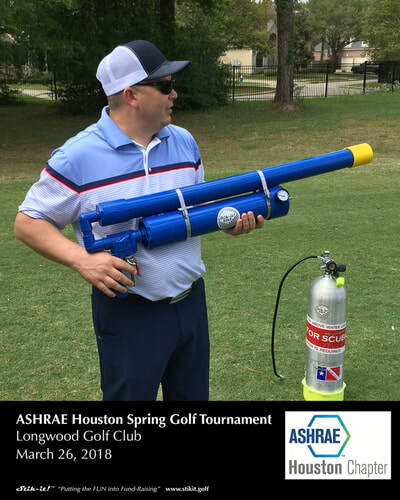 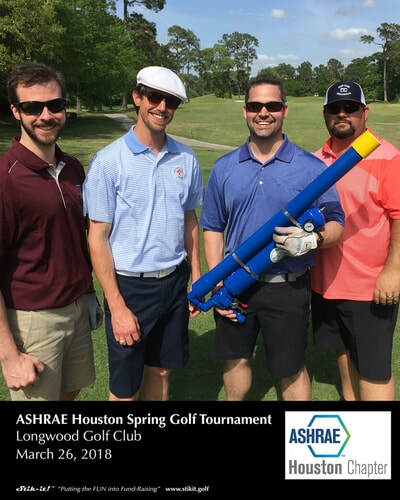 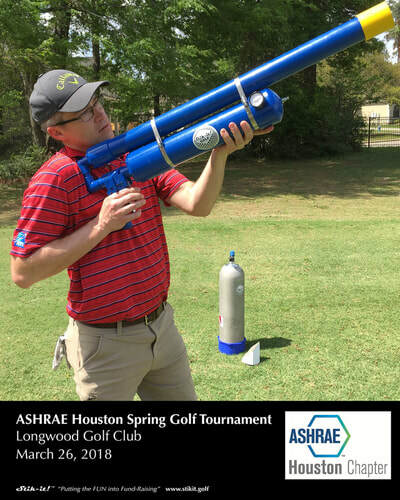 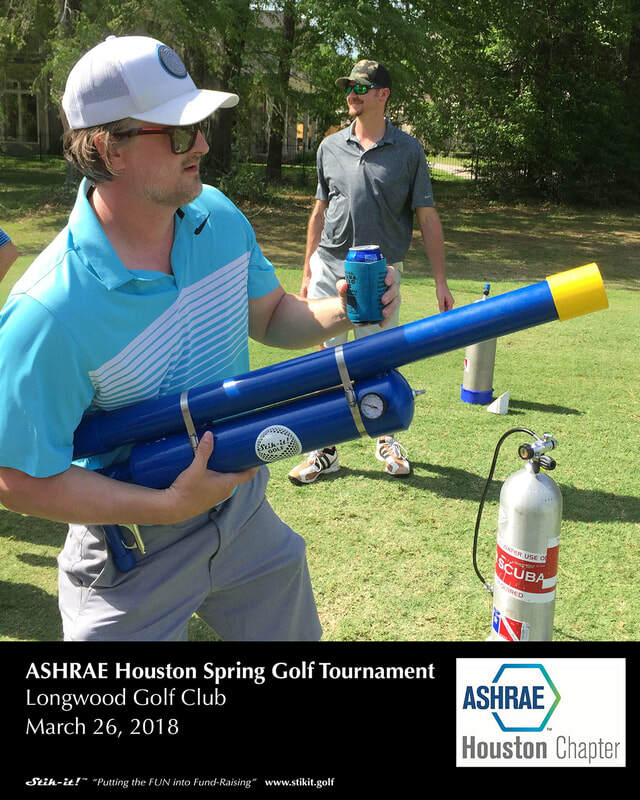 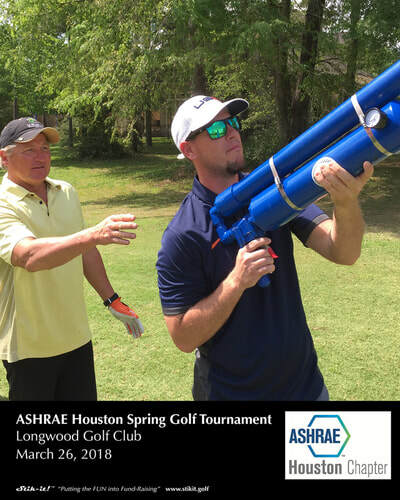 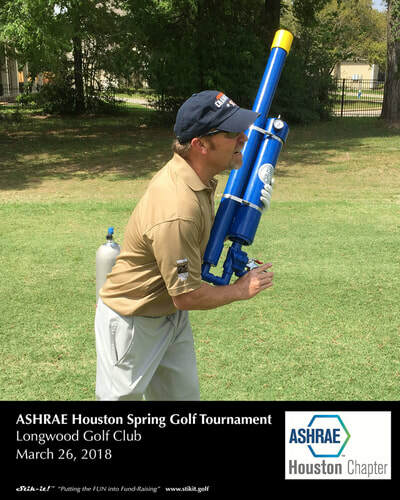 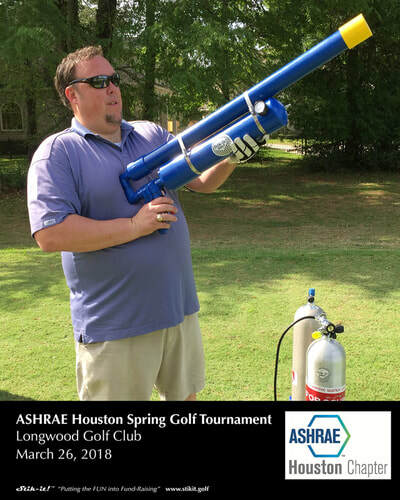 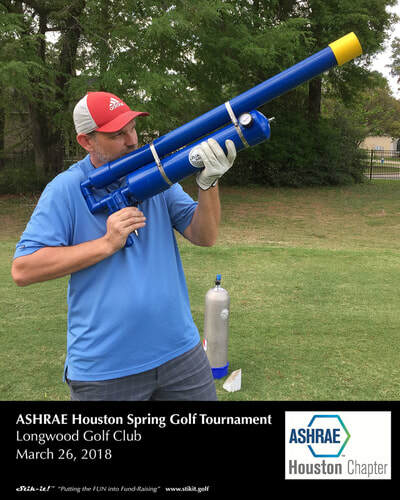 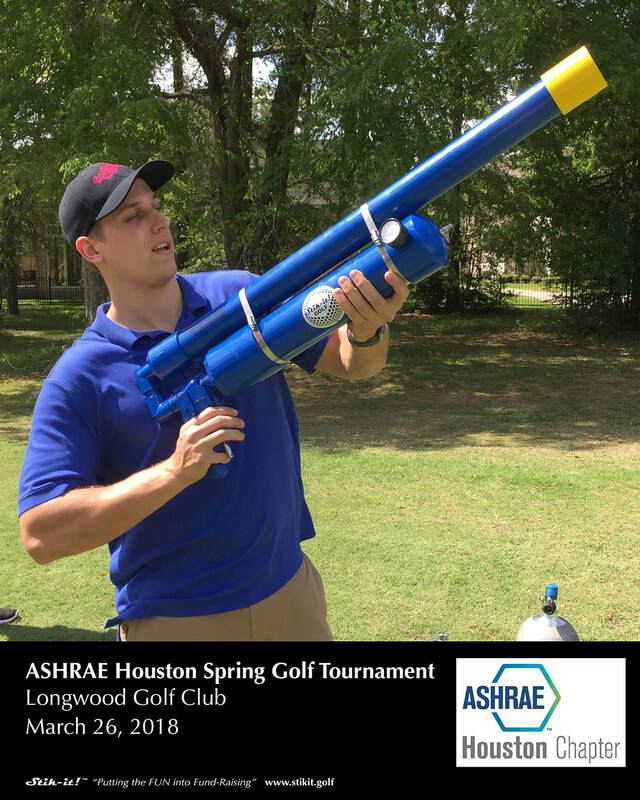 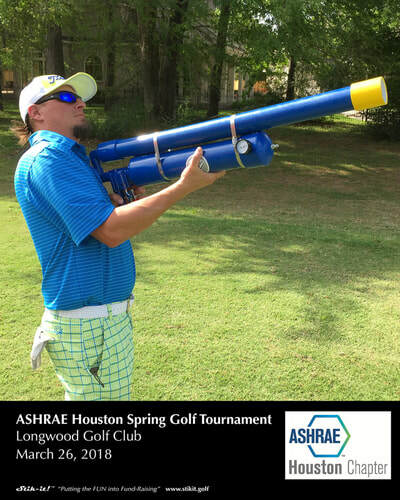 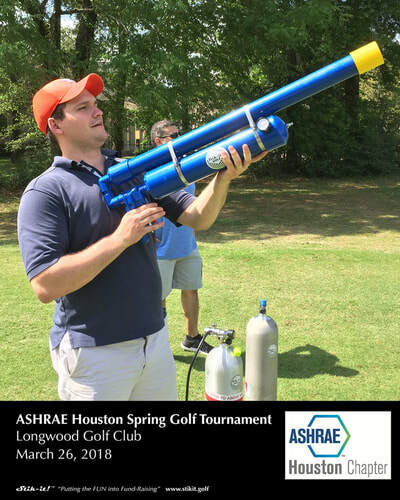 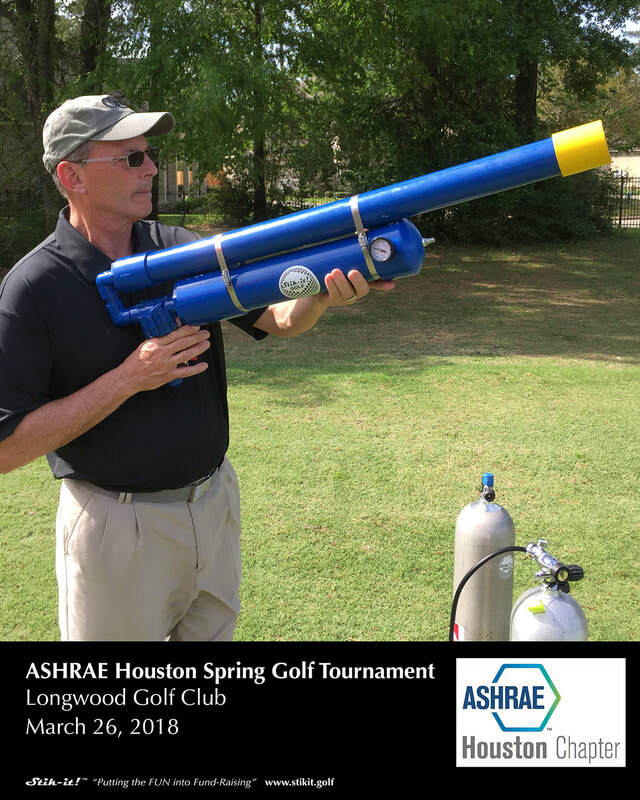 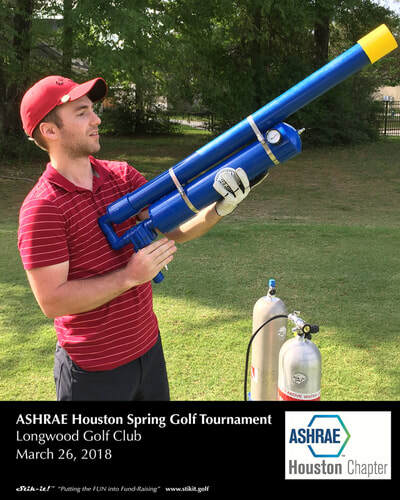 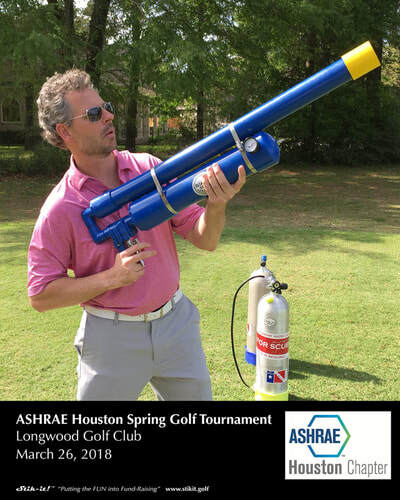 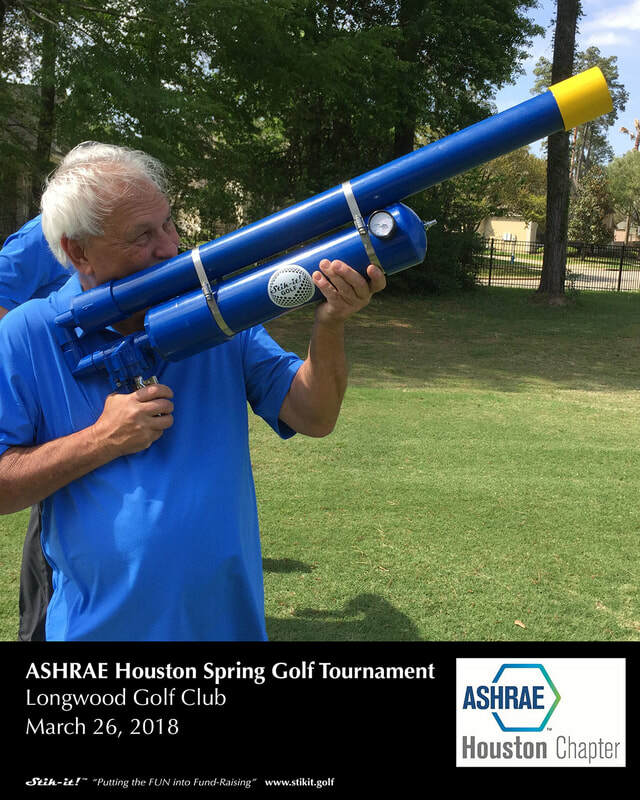 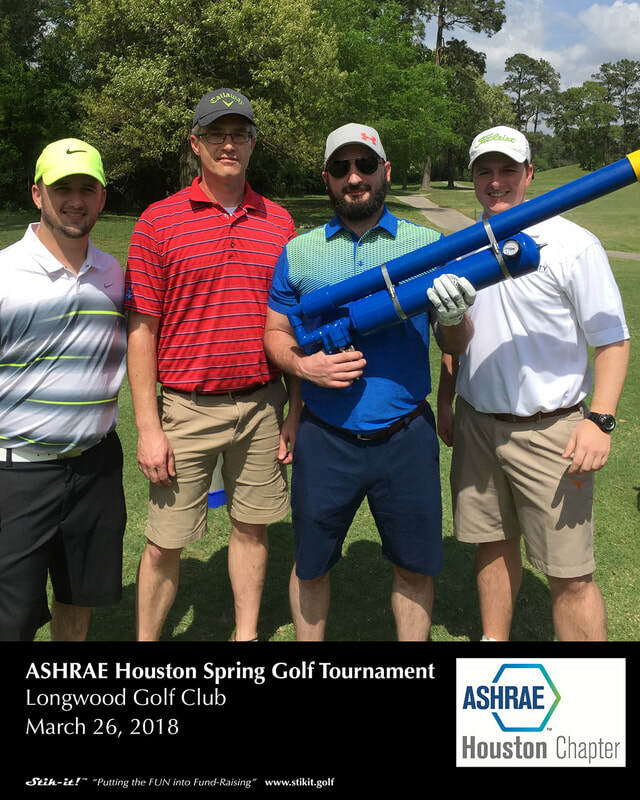 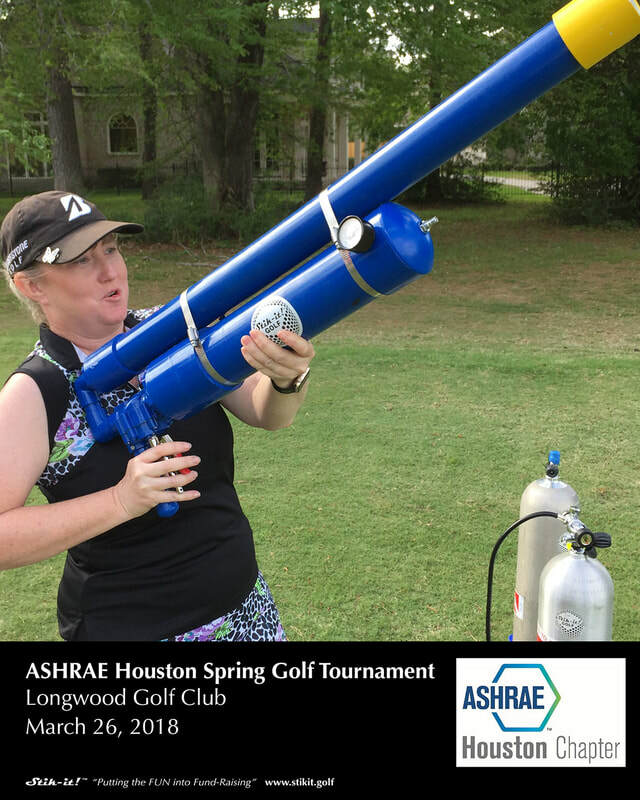 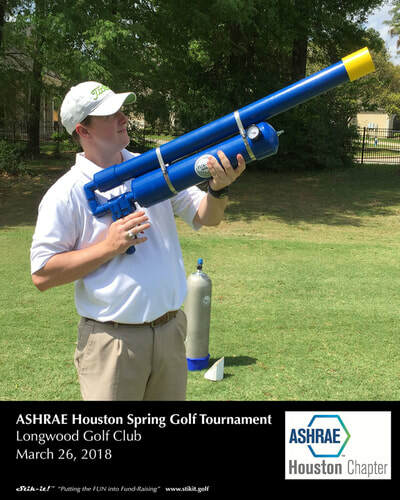 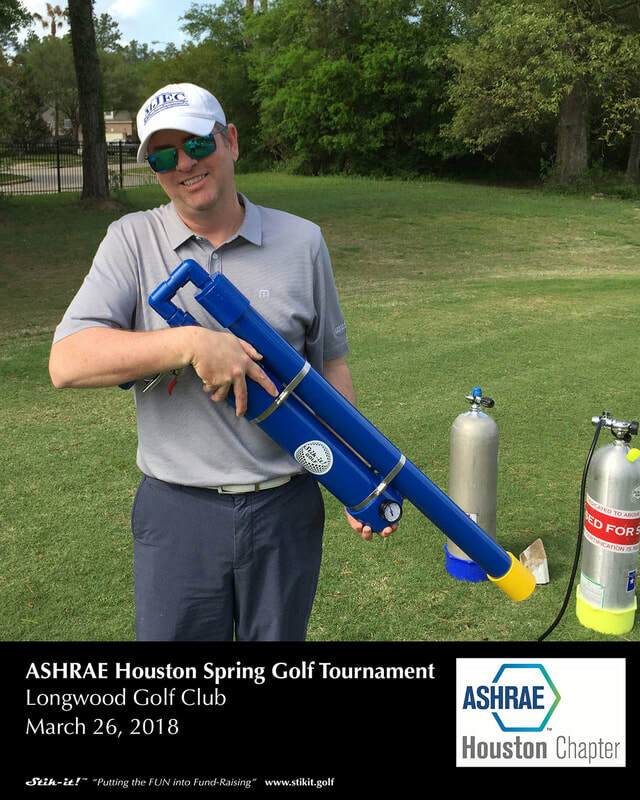 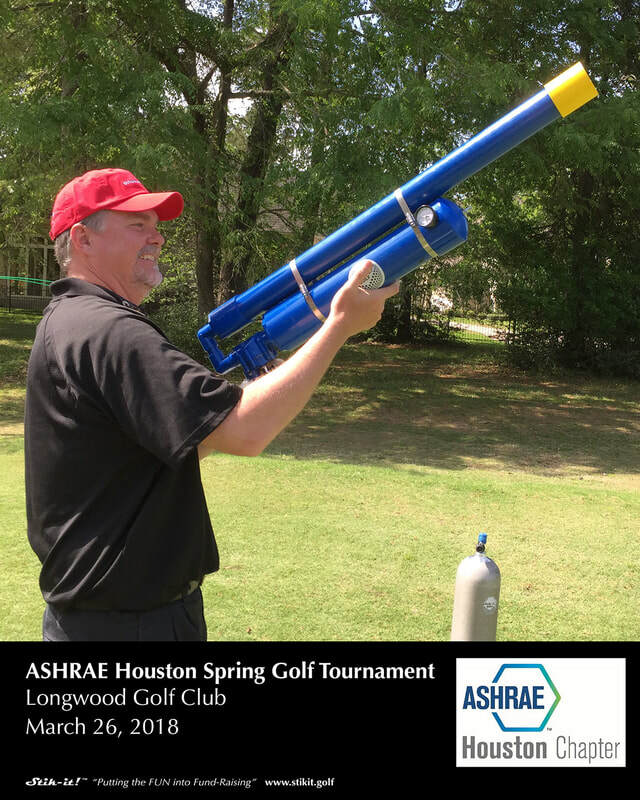 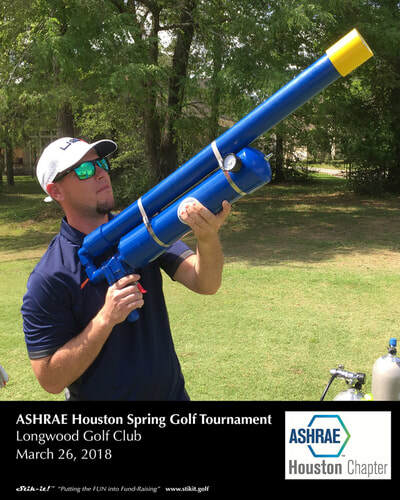 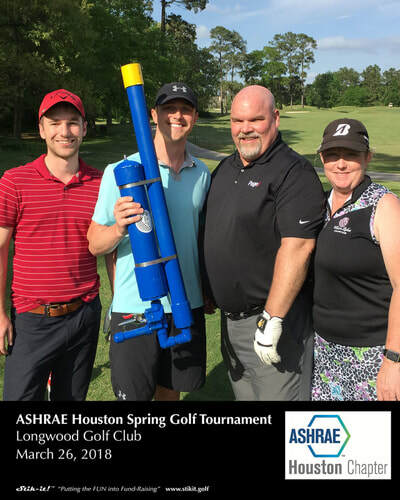 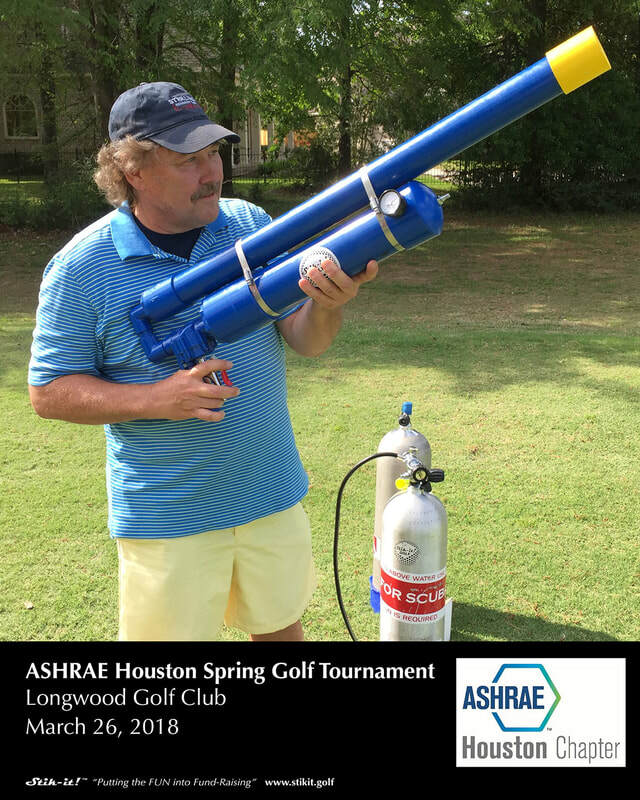 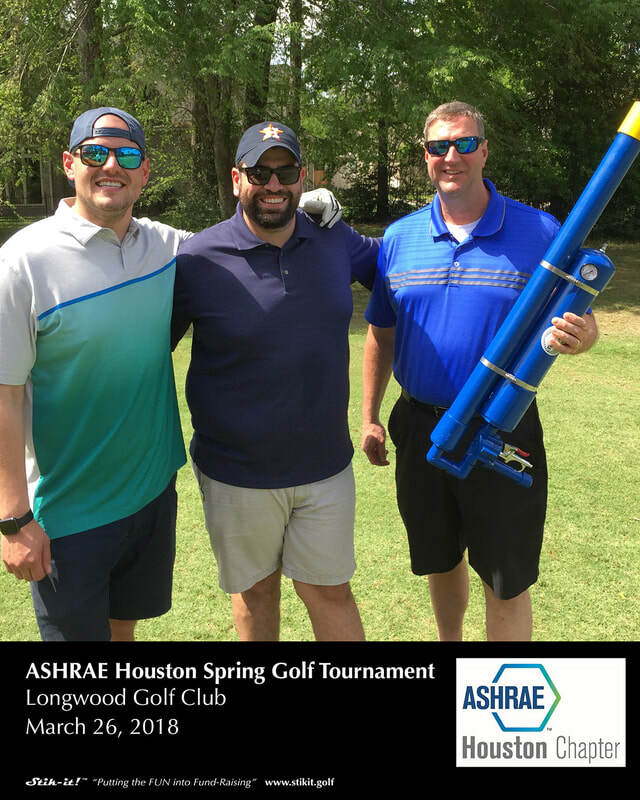 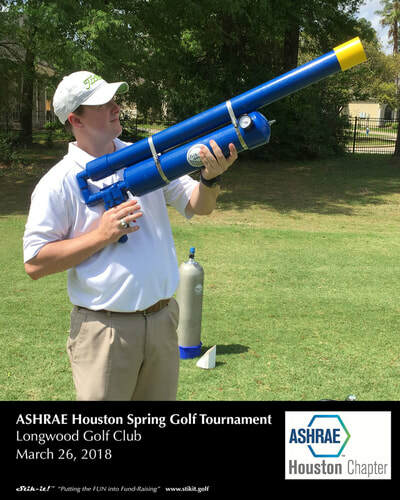 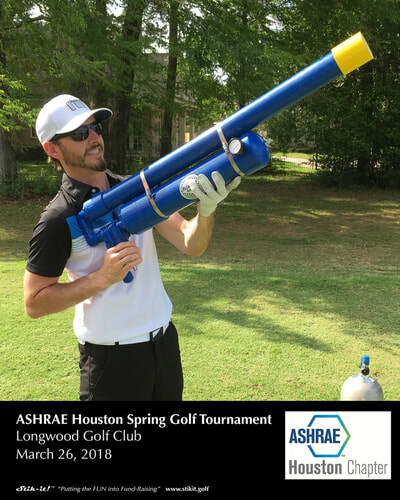 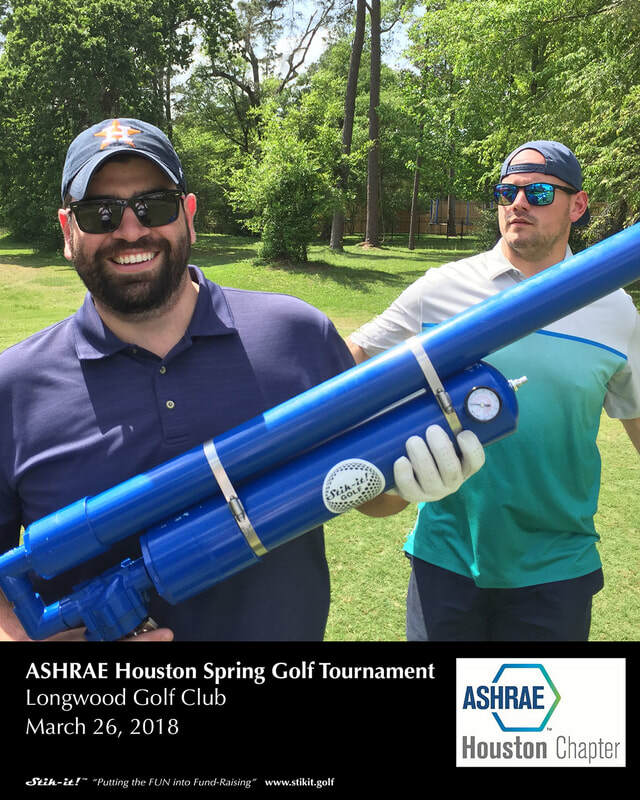 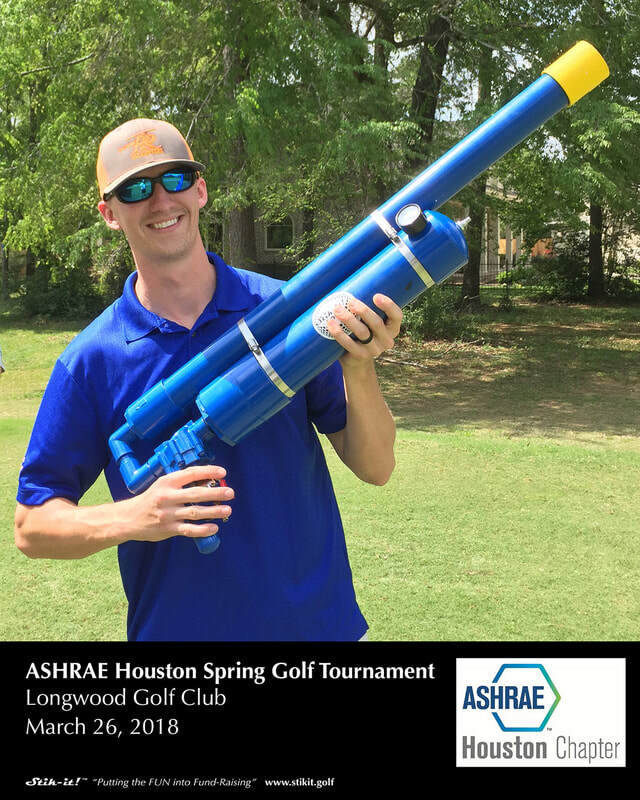 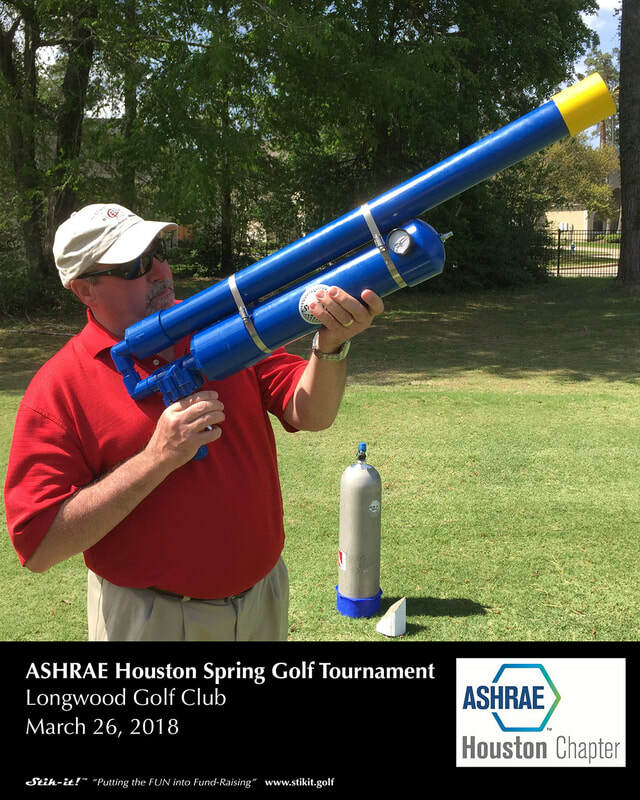 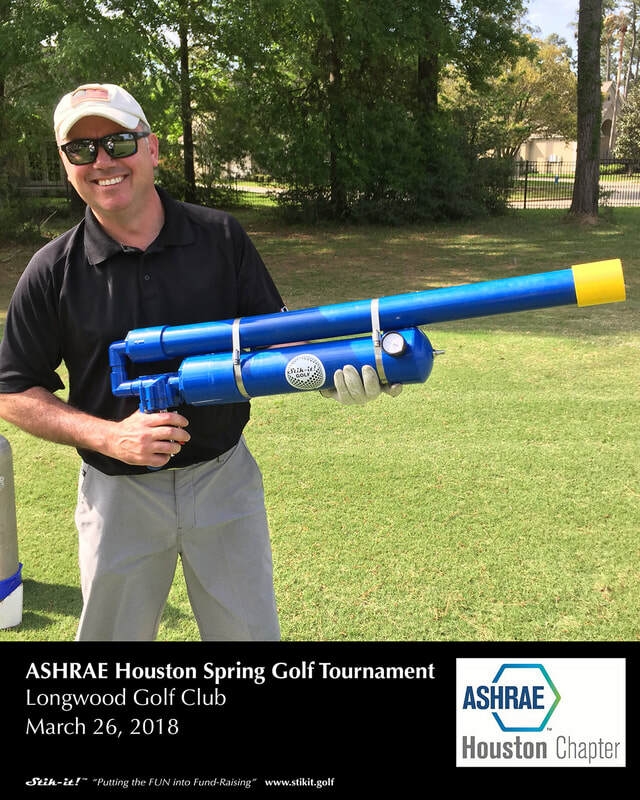 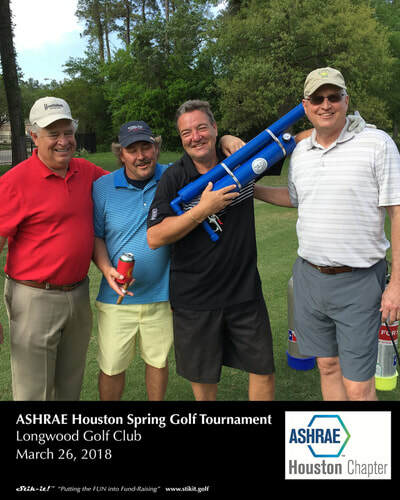 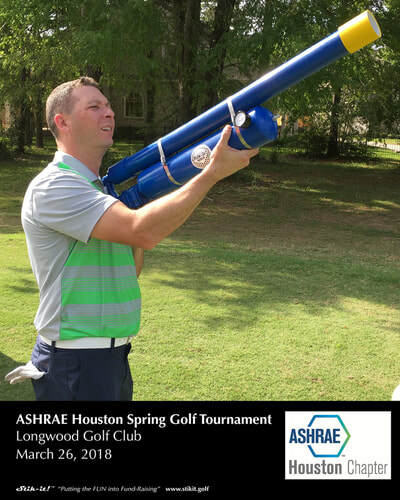 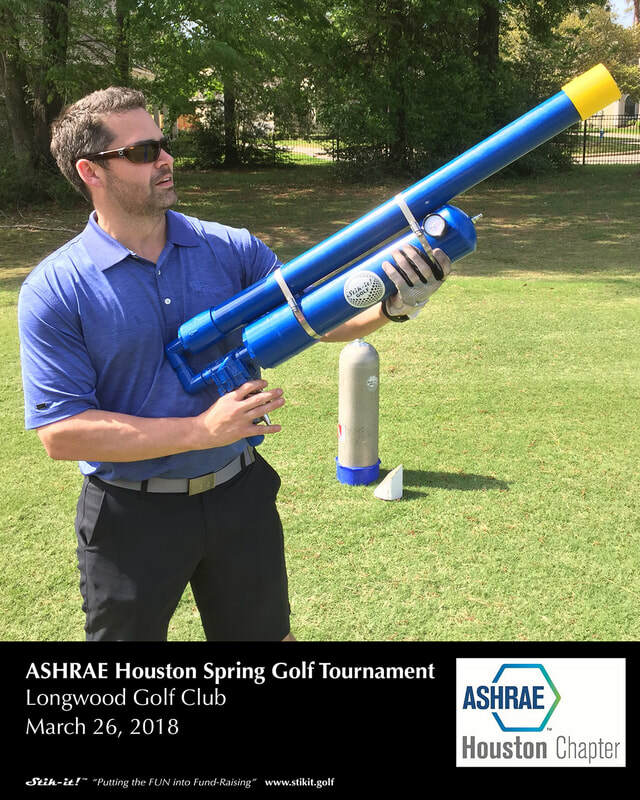 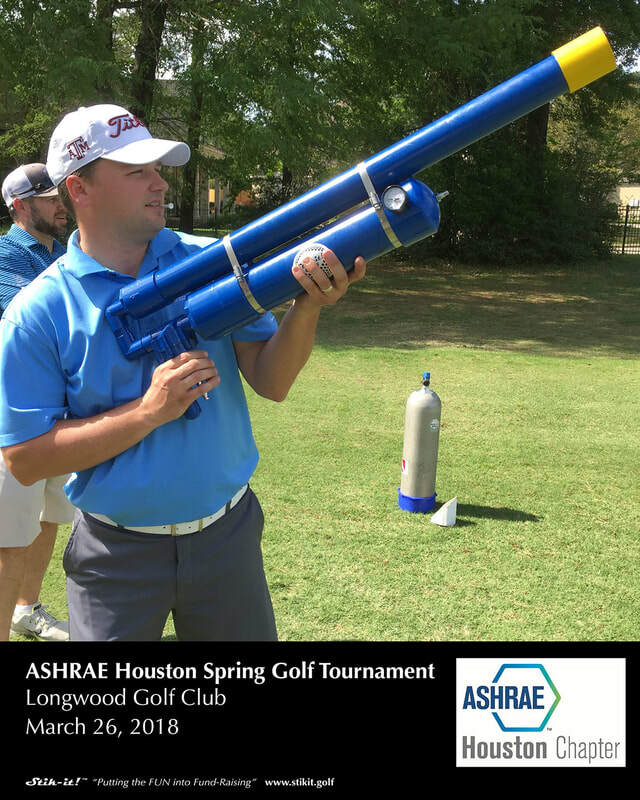 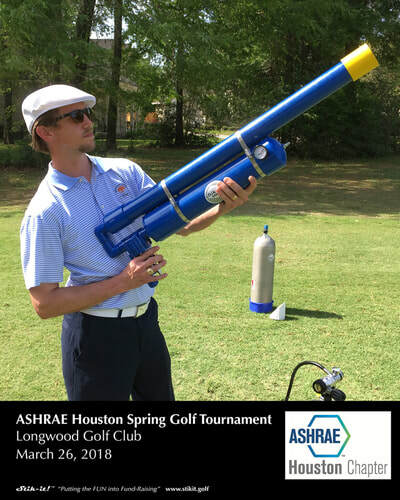 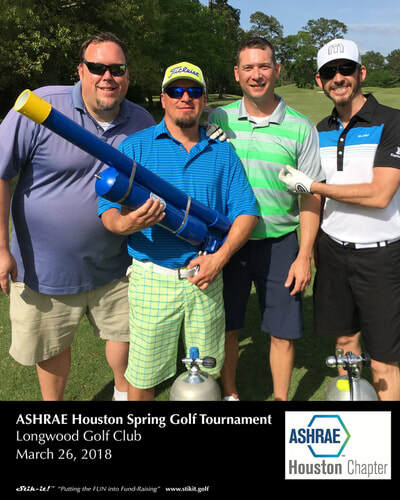 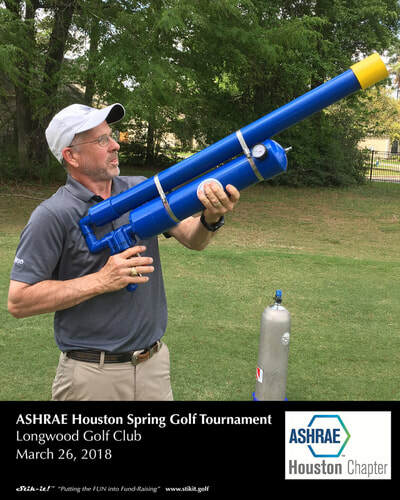 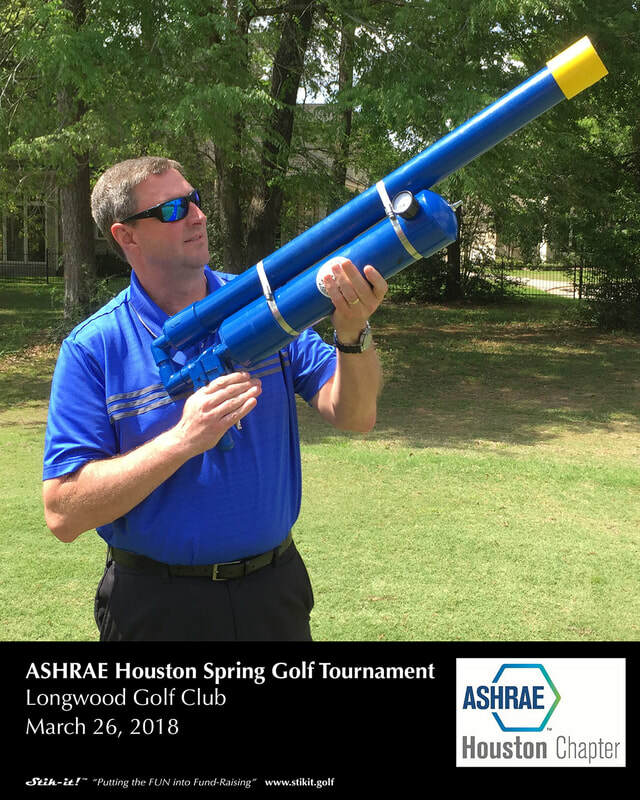 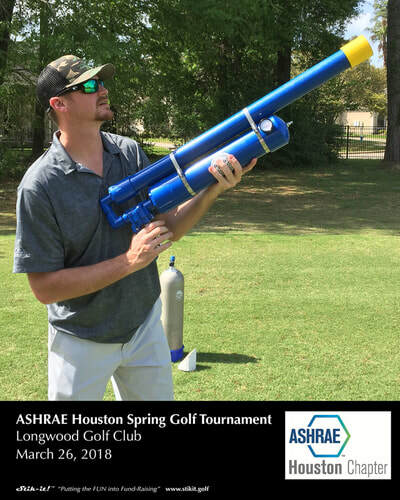 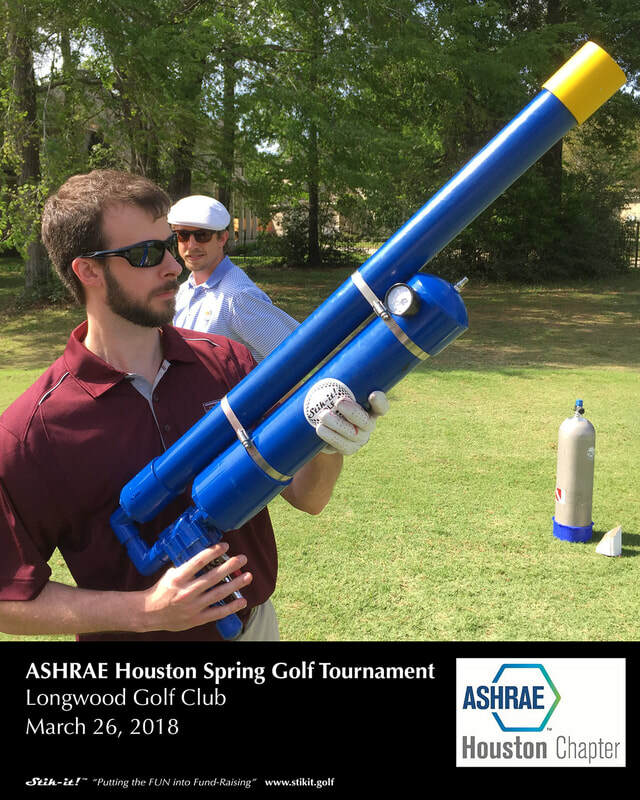 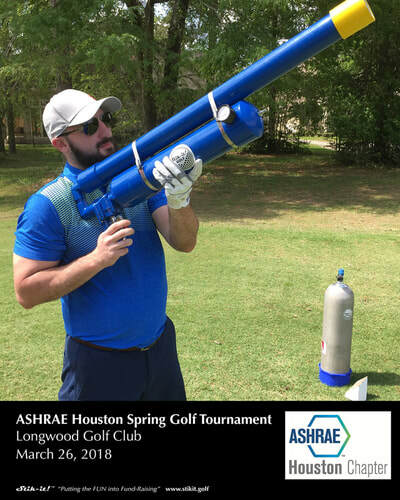 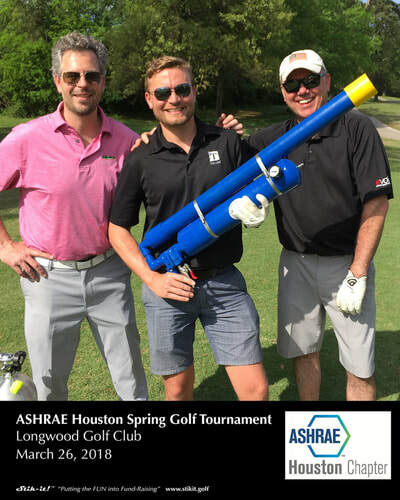 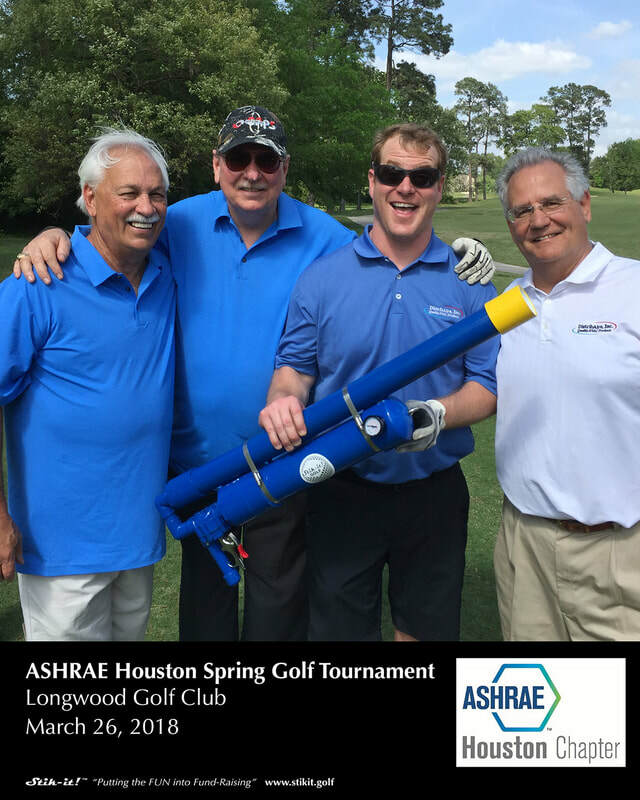 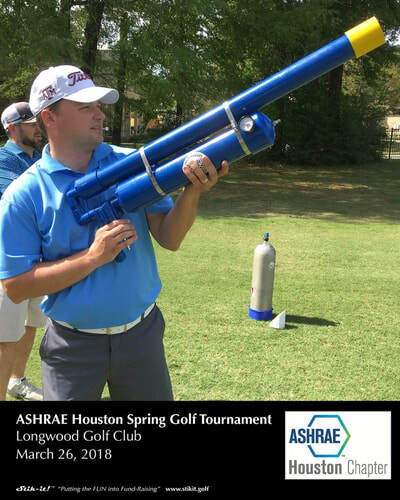 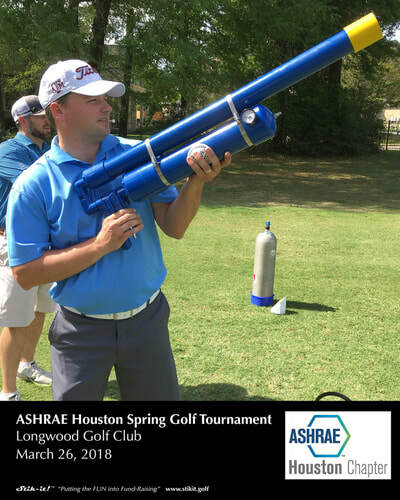 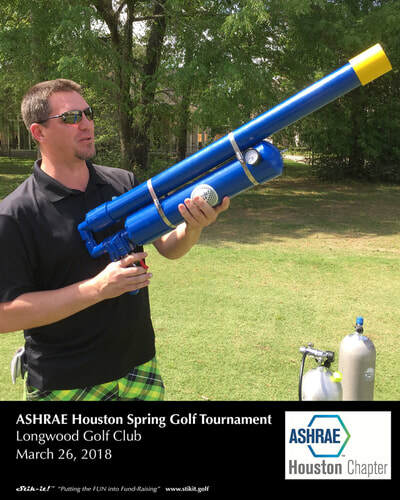 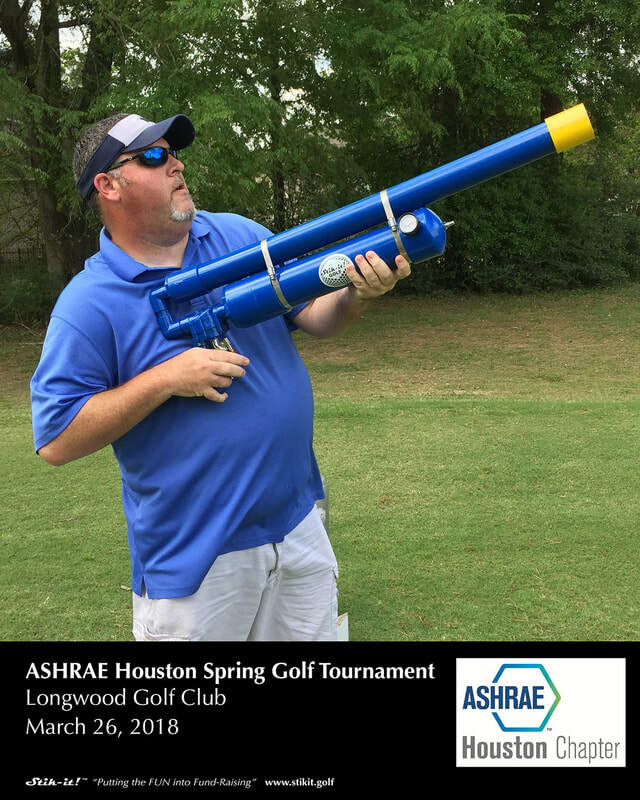 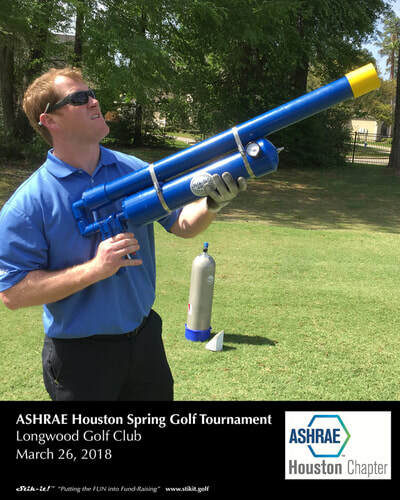 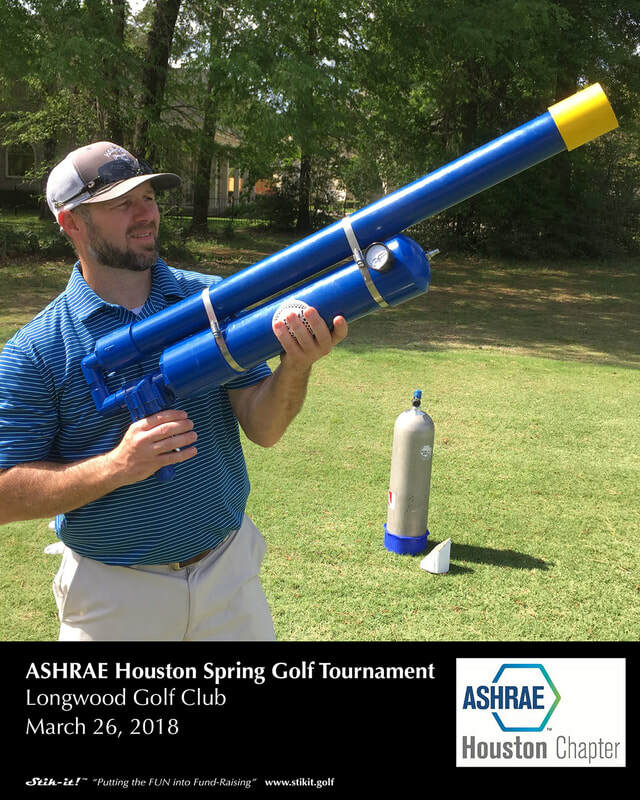 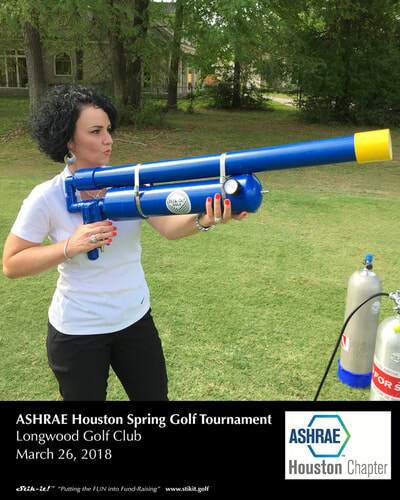 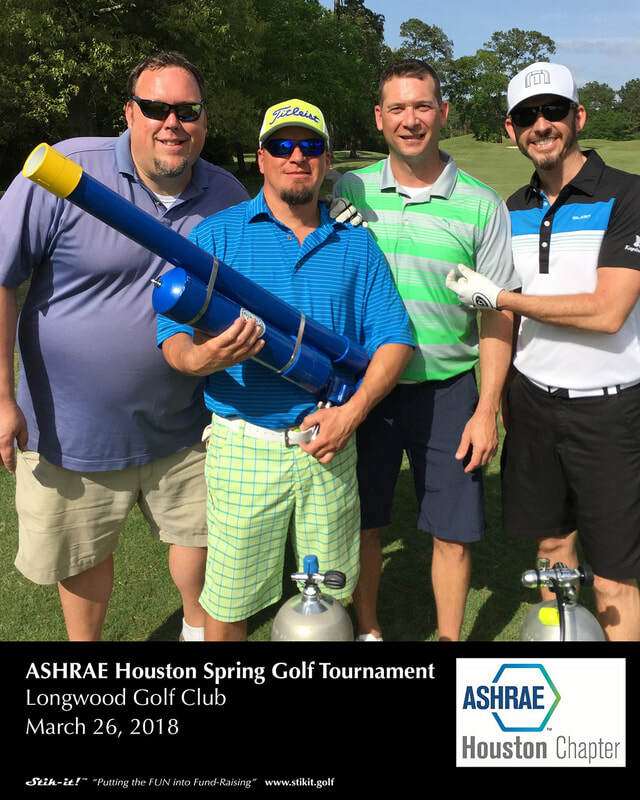 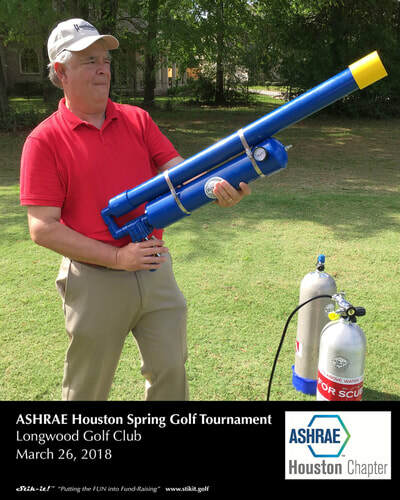 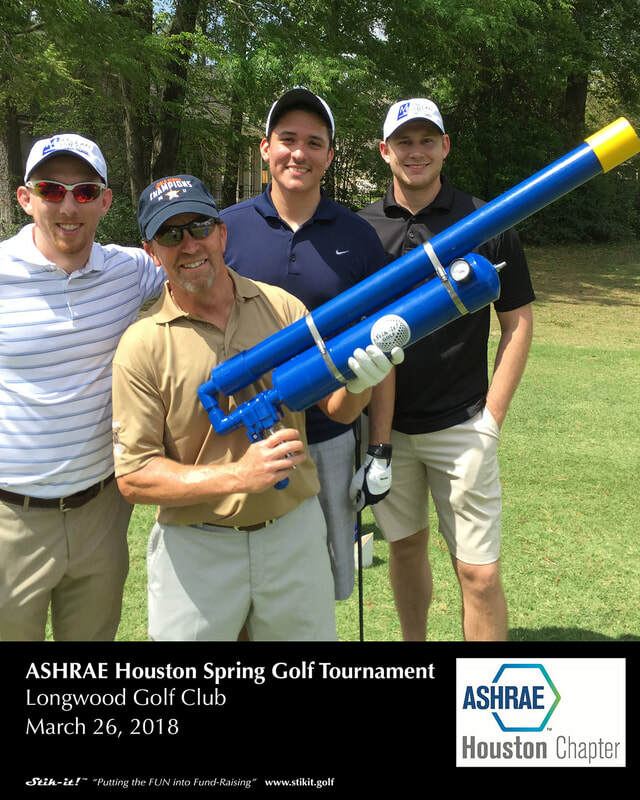 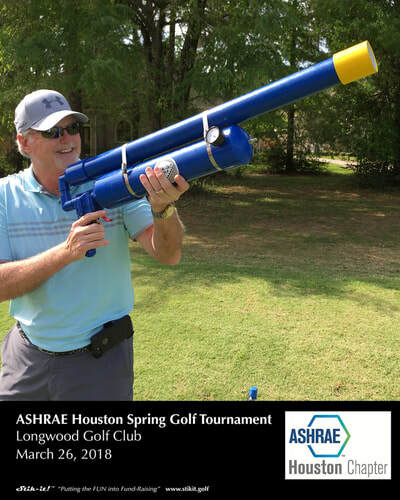 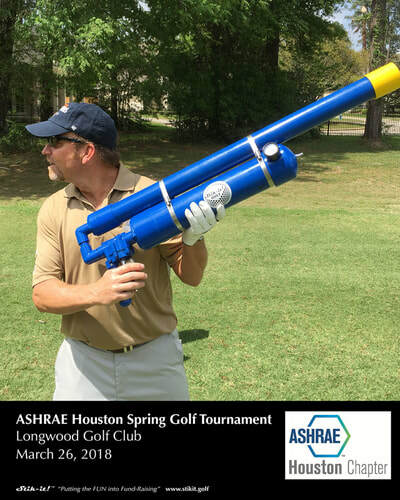 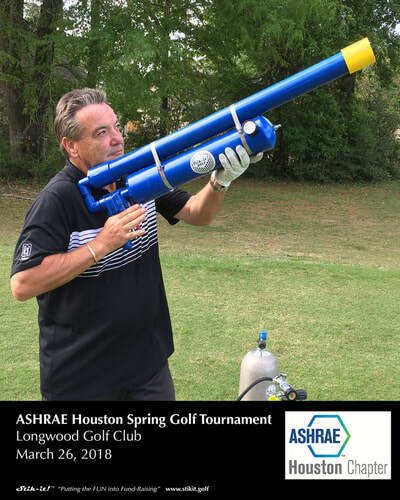 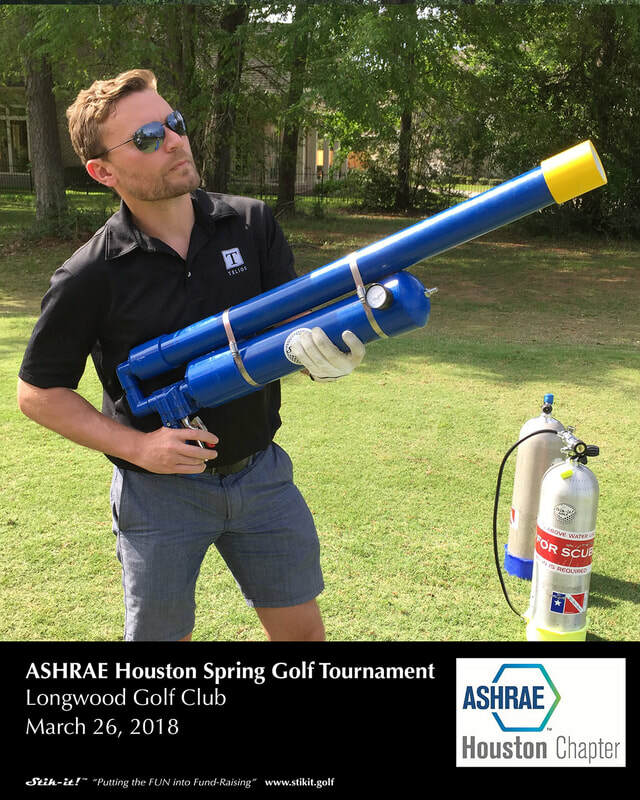 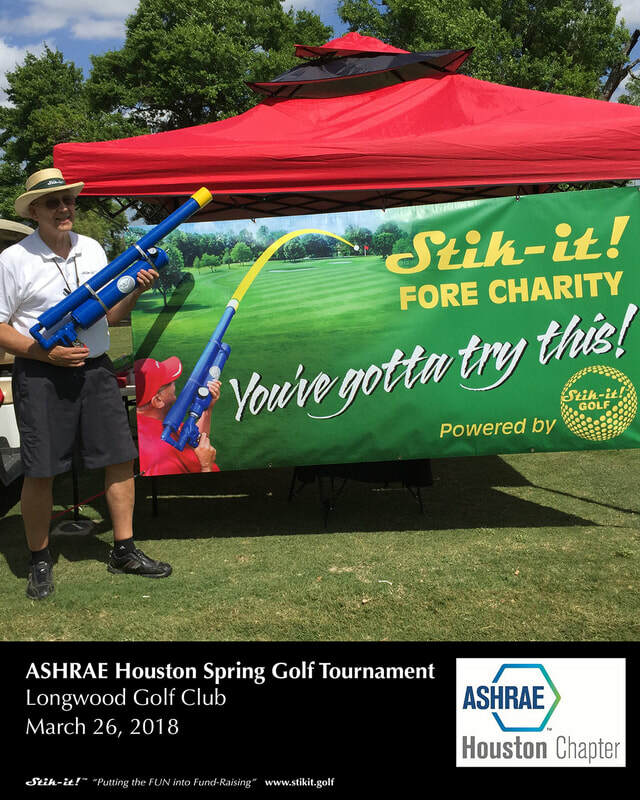 ASHRAE Houston Spring Golf Tournament Photos - Stik-it! 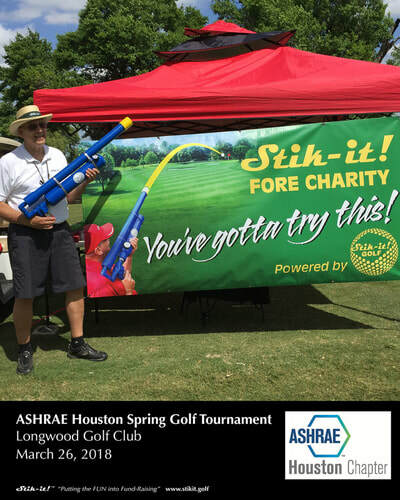 Don’t miss a chance to play! 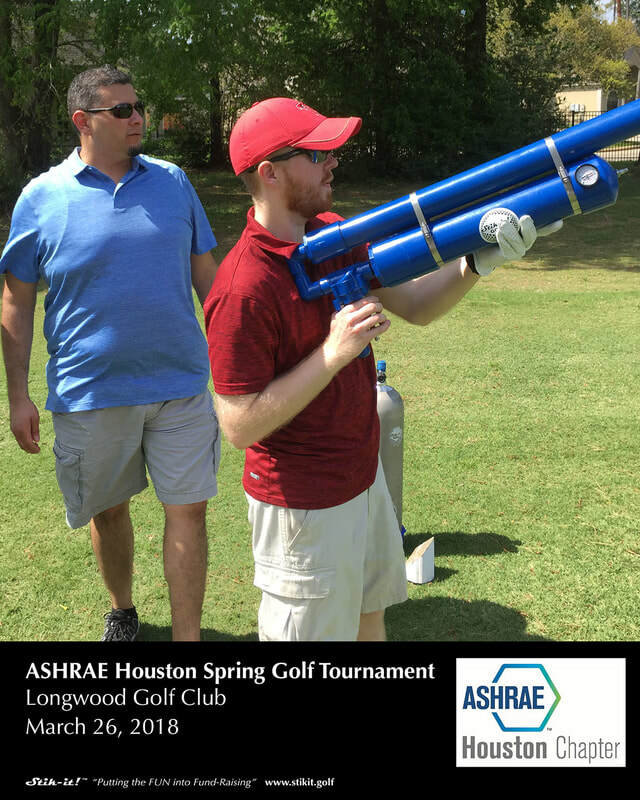 Enroll in HEADS UP! 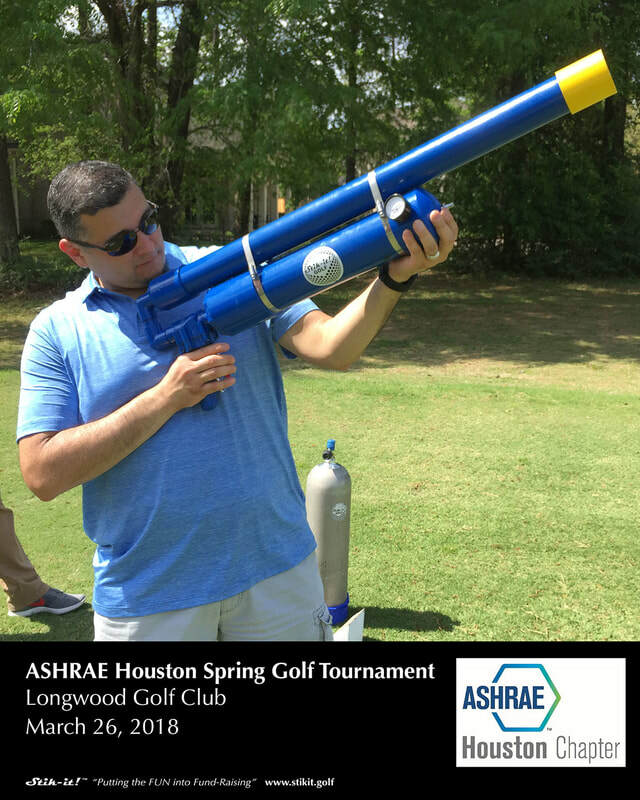 event advisory. 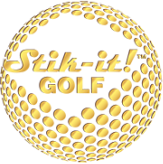 with your sponsor logo, for weeks!